Bam. fuckyeahamila: bestnatesmithever: Boom. Roasted. 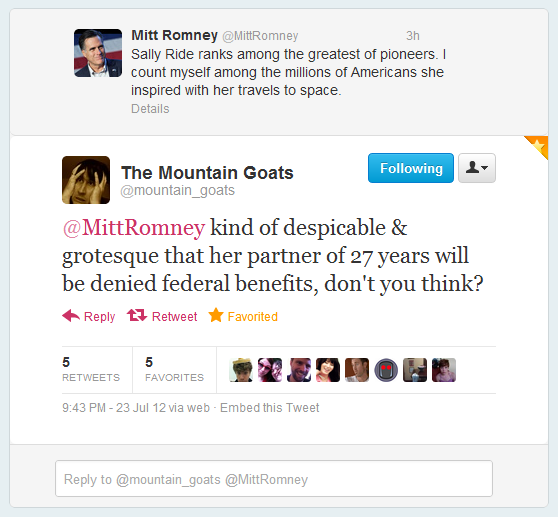 I love the Mountain Goats.